Sippy Downs Pilates Classes | Sports & Spinal | Book Now! Our Pilates classes are held within our Sippy Downs Sports and Spinal Physiotherapy clinic which can be found at 9 Ochre Way. 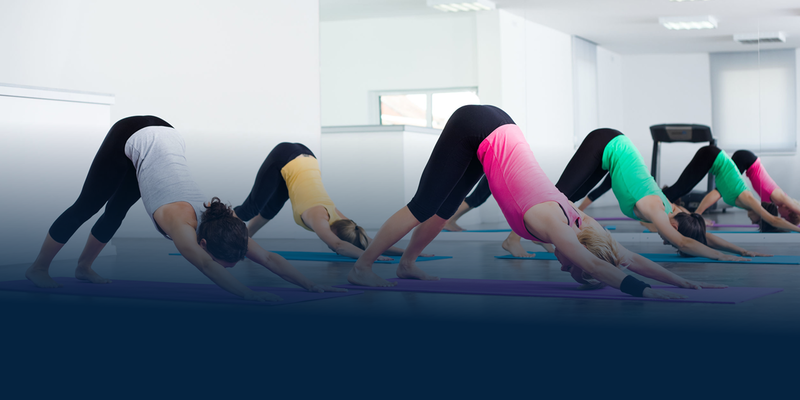 Bookings are essential for Pilates classes and health fund rebates can apply, so get in touch today to find out more. Classes are available Monday to Saturday. Medicare rebates and HICAPS health fund claims are available. EFTPOS and credit card facilities are also available for payment. Modern, clean and inviting, our Sippy Downs clinic is a popular choice for Sunshine Coast residents looking for Physiotherapy, Pilates, Podiatry, Exercise Physiology, Dietetics, Remedial Massage, Move4Life and New You Classes.